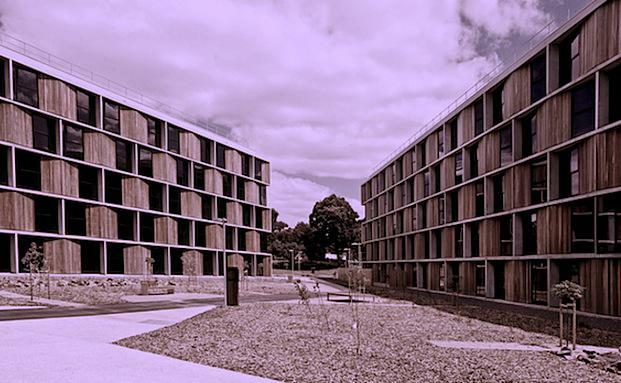 A new report on Australia's student accommodation sector estimates that there is currently less than one bedroom of purpose built accommodation for every 10 students based on current supply in most major capital cities. All of the major Australian cities have less provision than more established markets such as London, where the ratio is one bedroom per 4 students. JLL’s Australian Student Accommodation Market Update for 2014 reports that although supply of purpose built student housing is increasing in Australia, it is still not keeping pace with the increase in student numbers. The Organisation for Economic Cooperation and Development (OECD) estimates international student numbers will increase globally by 7% per annum. Growth at this level would result in around 760,000 international student enrolments in Australia by 2020 – a 50% increase on 2012 figures. The largest number of international students in Australia continues to be from Asian countries, with Chinese students making up 29% share in 2013. India made up 8.8% share and Korea 4.9%. “We anticipate the demand for purpose built student accommodation will increase as international student numbers continue to grow," said JLL’s Director of Student Accommodation Services, Conal Newland. “Anecdotally, purpose built housing by private sector operators is primarily occupied by international students, at approximately 75%. “We estimate there is currently over $1 billion of equity looking to invest in the Australian student accommodation market. These investors are seeking both opportunities to invest on and off campus, existing assets and development opportunities. “The current lack of available assets is limiting the number of transactions in Australia. Within the last 12 months, there have been only 3 large transactions of note totalling approximately $250 million. “Student accommodation is a growing asset class and there are enormous opportunities in Australia.With the forecasted increases in student numbers in Australia, there is a clear need for suitable, quality accommodation options to satisfy the growing student demand,” said Mr Newland.